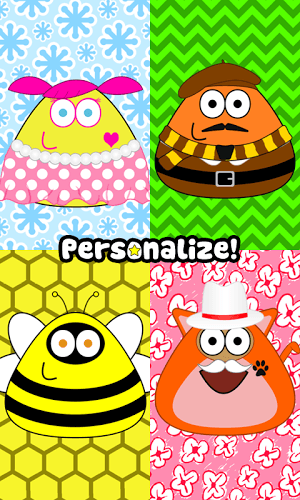 Raise your little alien pet on your PC and continue on your phone! The aliens have landed, and they need someone to care for their young. That is where you come in. As a caring, loving human being, there is no way you can say no to these strange little creatures. 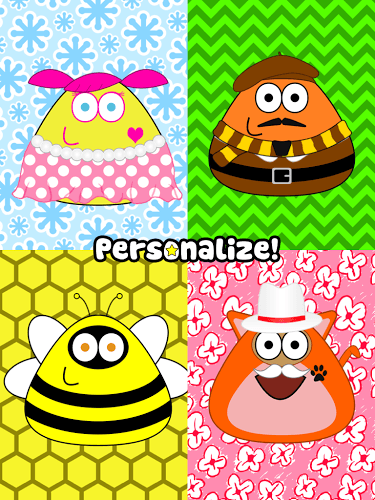 Sure, they are cute in their own way, but the little Pou are just strange. So begins your life as a parent and caretaker of your very own alien pet. 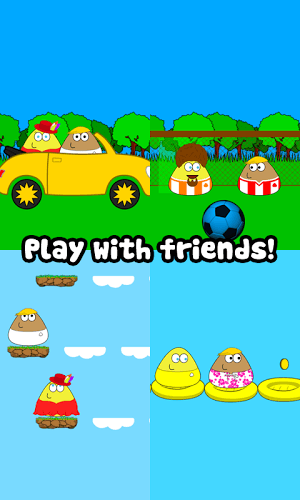 Pou is a new and addictive virtual pet video game for Android devices. 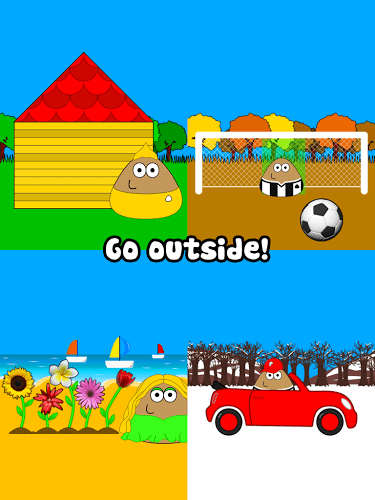 It is up to you to feed, nurture and play with your new alien pet to help him grow up into a healthy and happy Pou. 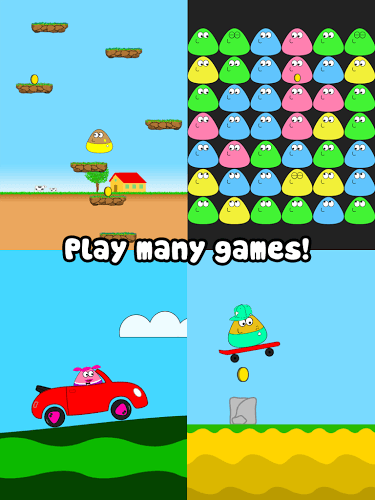 While it can be fun playing this game on your smartphone, it would be even more fun playing it on your computer or laptop. 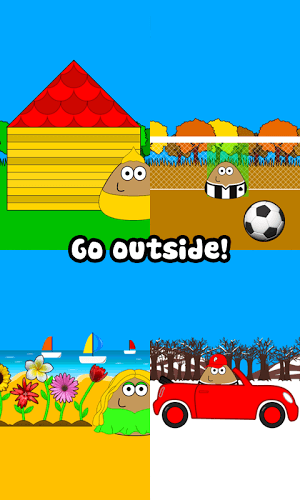 This way you don't have to strain to see things and can play the mini games more easily using your mouse. You can also switch between mobile device and computer if something comes up. 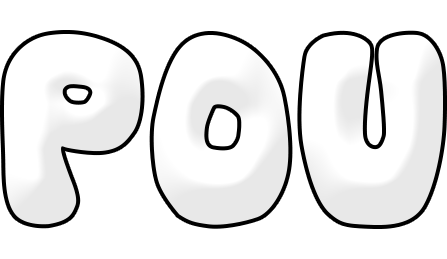 Pou is a game which exemplifies the thought BlueStacks put into developing keyboard controls that feel intuitive and responsive. How do you get this great Android app on your computer? Easy. First, you have to download the free Bluestacks Android Emulator app for your computer or laptop. This is easily done by clicking the links at the top or bottom of this page. The installation process is very simple and basically automatic after you choose your operating system. Watch this video for step by step instructions on installing Bluestacks on Windows XP, 7 or 8. After the installation process has been completed, you are ready to adopt your new alien pet. Click the search icon to be directed to the massive Google Play app store. 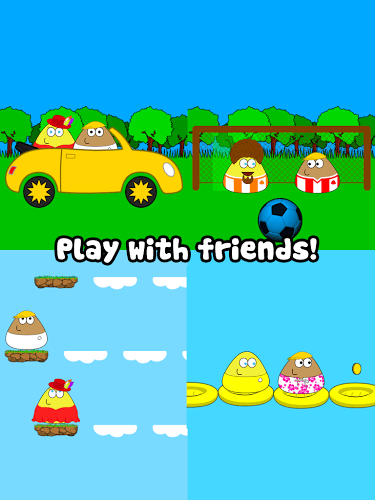 Find, download and install Pou on PC to begin the fun. As soon as you meet your new little guy or girl, it is plain to see how much more enjoyable your life as a parent will be on your home PC or laptop. 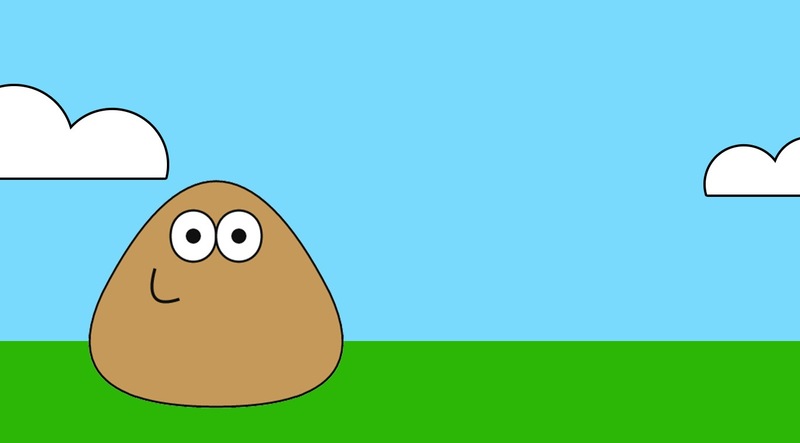 Okay, so Pou is more than your pet. Over time, this little alien has become like family as you have fed and played with him. Now, you can share your love of this cute alien (and his great fashion sense) to the vast Twitch social gaming network easily and conveniently. Forget needing anything extra, you simply click, play, and share. 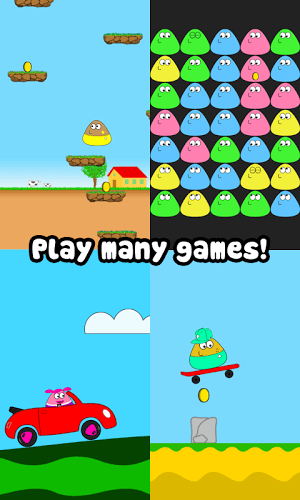 With the new BlueStacks 4, you have one-click controls to start broadcasting Pou to Twitch and share your little guy with the world. Twitch users can watch and share video game footage, follow other users, and chat with players from all over the world.